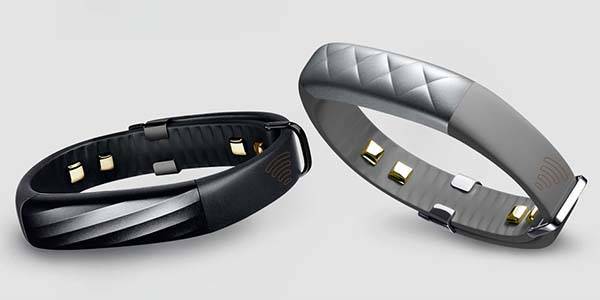 Jawbone has announced two latest fitness trackers: UP2 and UP4. What is worth mentioning, the UP4 comes with integrated AmEx payments that will bring you more convenience for your daily life. Jawbone UP4 is a versatile fitness tracker that follows the gorgeous design and powerful tracking core of Jawbone UP3 released at the end of last year. No doubt, using the fitness tracker with multiple built-in sensors, you can clearly know your daily activities via your smartphone wirelessly connected with your UP4, and the smartband also monitor your sleep, heart rate, skin temperature, and respiration as well as galvanic skin response. Based on the vital data, its custum app will offer various suggestions for your health. Most importantly, the UP4 fitness tracker has beyond a fitness tracker. You can connect your American Express Card with your UP4, and making payments via the smartband on your wrist without needing to take out your wallet. 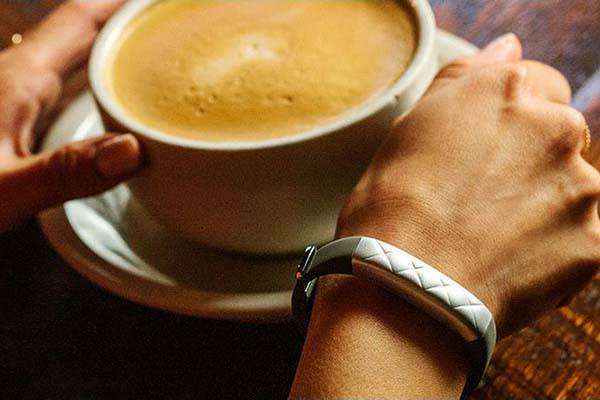 Jawbone UP4 fitness tracker will be available for $199.99 USD this summer. If you like the idea, jump to Jawbone official site for more details.